Our weekly meetings are every (usually) Wednesday 12:15- 1:30PM at the Wamsutta Club located (most of the time) in the James Arnold Mansion on 427 County Street, New Bedford, MA (508) 997-7431. Please check our calendar for details. 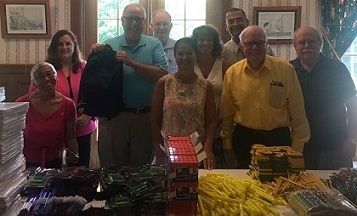 Club members filling backpacks for needy kids in New Bedford. The Rotary Club of New Bedford, Massachusetts is comprised of local business and community professionals who care about our area and strive to make a difference. The club’s main objective is to serve the greater New Bedford community. This is done by participating in local service projects, and by raising money that we donate to those in need. We invite you to take a look through our website and learn more about the history of our Club, attend a Rotary meeting as our guest, receive our weekly newsletter (the GAM), and much more! 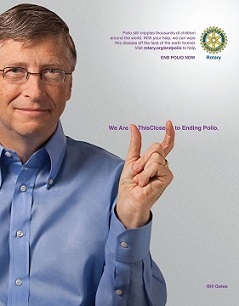 Click on photo to learn more about the "THIS CLOSE" campaign.